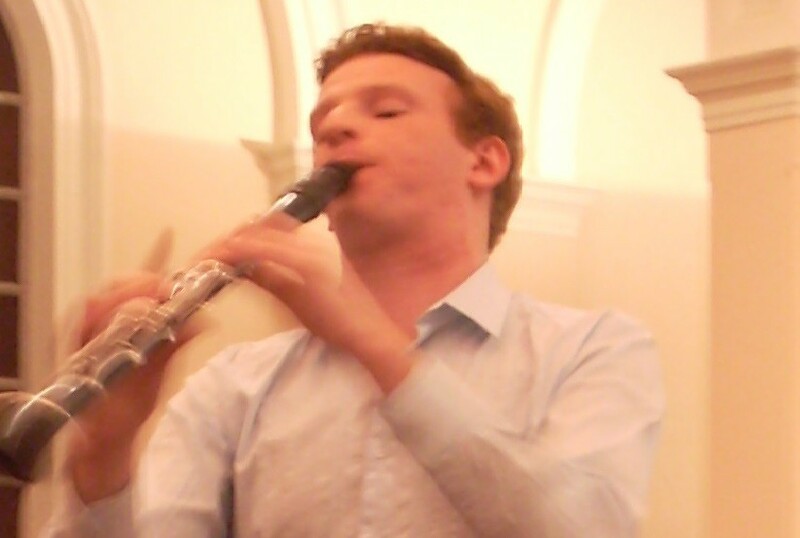 Wellington-born clarinettist Nick Walshe is a recent graduate of the New Zealand School of Music. He currently teaches clarinet and saxophone to over fifty students a week in the Wellington area both privately and as an itinerant teacher at Chilton St James, Wellesley College, Samuel Marsden and Wellington Girls’ College. As a performer Nick has played Clarinet and Bass Clarinet with the RNZAF Band and the Wellington and National Youth Orchestras. Nick has appeared as a soloist with the Wellington Youth Orchestra and various community orchestras.